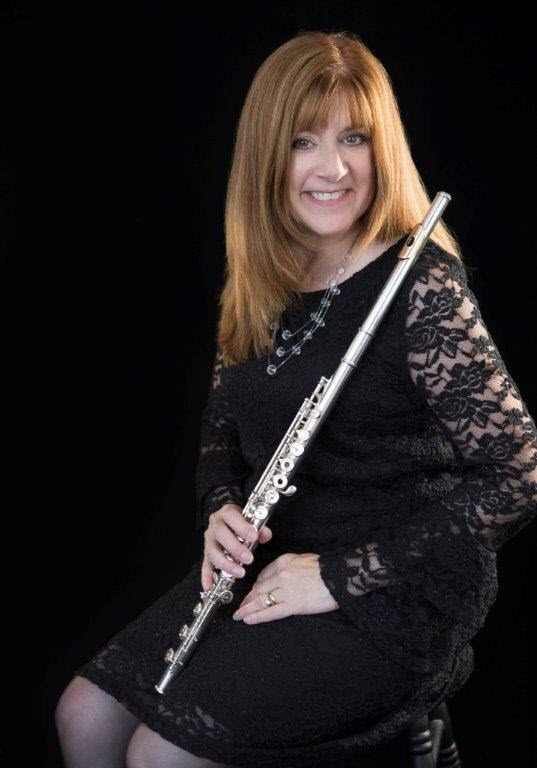 Francesca Anderson has been a member of the Folsom Lake Symphony since 2009, serving as principal flute since 2014. She holds B.A. and M.A. degrees in flute performance from San Jose State University where she studied with Isabelle Chapuis of the Paris Conservatory. She has performed with many Bay Area groups including Monterey Symphony, Santa Cruz Symphony, and San Jose Opera and appeared as a soloist with the Ohlone Symphony and the South Bay Youth Orchestra. Francesca has been an adjunct professor for the music department at West Valley College in Saratoga and continues to keep active private teaching studios in El Dorado Hills and Sacramento. Francesca is a founding member of the Sacramento Flute Club where she served as Vice President for two years. She enjoys performing in the Sacramento and San Francisco Bay areas with symphonies, the Camellia City Flute Choir and chamber groups.